Uwell company introduces a new well-built representative of the sub-ohm vaping category. The Uwell Crown Mini Sub-Ohm Tank will attract your attention with its stylish design and compact size. 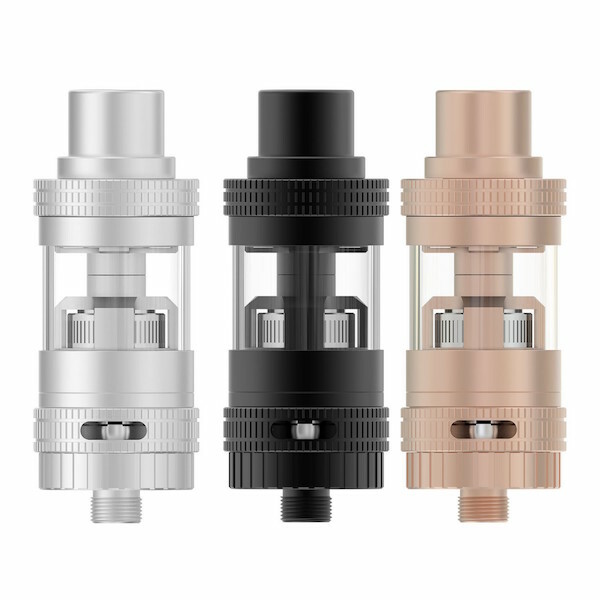 Combining stainless steel and quartz glass the Uwell tank looks alluring, being at the same time extremely durable and strong, what is no less important. The Uwell Tank stands out for its color variations. 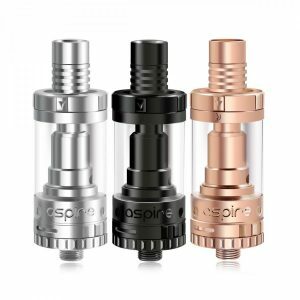 This vape item is available in 3 colorful options: black, silver and incredibly impressive rose gold. You are free to choose the most suitable one. Moreover, thanks to the small size, the Uwell Crown mini tank is extremely portable. 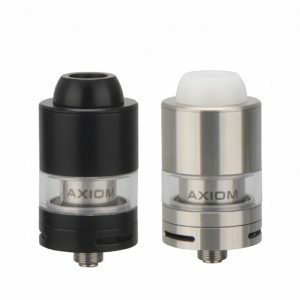 Nevertheless, it retains all the essential functions to serve you well, providing enjoyable vaping experience. 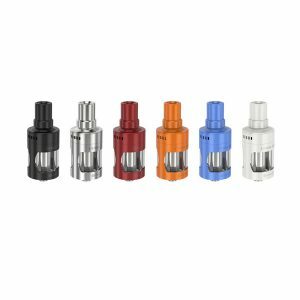 The Uwell Crown Mini Sub-Ohm Tank is able to hold 2ml of e-liquid. Furthermore, the top-fill design provides easy and comfortable e-juice refill. At the base of the tank, you can find a knurled locking ring with precision adjustable airflow control. By using this ring, you get an opportunity to set the airflow according to your personal preferences. Moreover, featuring anti-leakage function the Uwell tank becomes even more convenient and pleasant in use. Also, it is highly important to mention that the Uwell Crown Mini Tank features an improved coil technology. Revamped, pre-made coils are more suitable for higher power outputs. Due to this improvement, the Uwell mini tank allows vapers to savor the purer flavor of their favorite e-liquids. 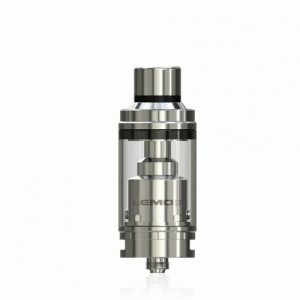 If you are searching for a tank, which is both compact and technically perfect, you will be totally satisfied by the Uwell Crown Mini Tank.